Change is good. Especially when that change involves delicious food. And even better, when you don’t have to cook it yourself, all you have to do is enjoy it! Select Sandwich has a new menu, a new website, and a whole new vibe, especially on social media. Our new menu items will make your office holiday party something that everyone will remember. We’ve added a Creamy and Smooth Macaroni and Cheese– and you can even add Bacon! Let’s get real, the holidays are even better with a bit of bacon! 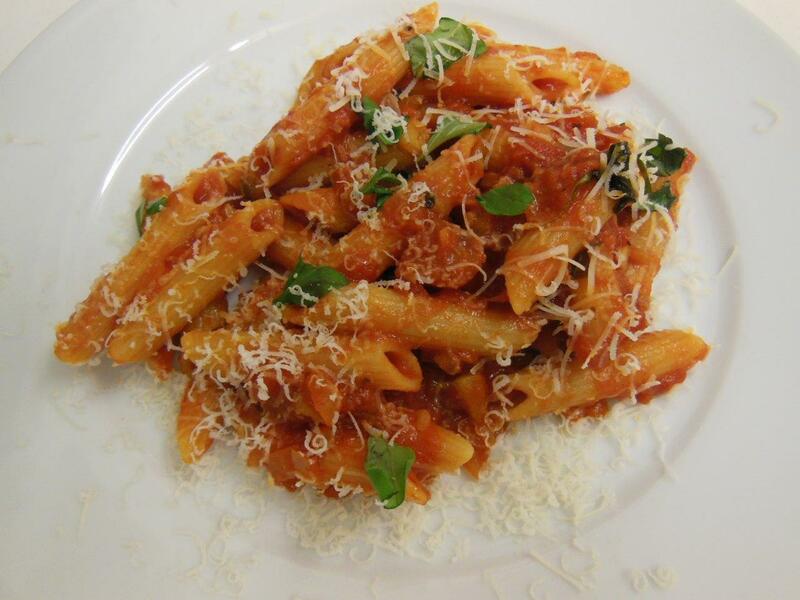 We have also added Penne, cooked to perfection, with Tomato Sauce, topped with Hot Italian Sausage, and Jerk Chicken, that with one bite, makes you feel like you’ve traveled to the Islands. Our holiday gift to you? Get free delivery on all orders over $100 (before tax) and get 10% off all orders over $150 before tax!